Bright golden straw color. Toasty aromas of buttered nuts and toasted croissant with apricot preserve with a round, bright, fruity medium body and a warming, appealing, medium-length juicy pear, crushed pineapple, walnut loaf, and cantaloupe finish with soft tannins and moderate oak flavor. A complex and pleasing chardonnay with toasty baked flavors. 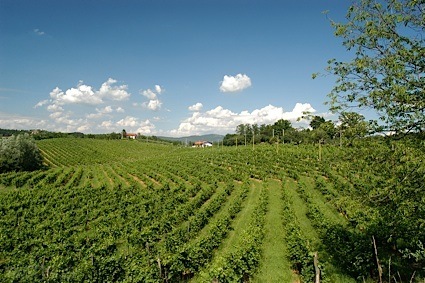 Bottom Line: A complex and pleasing chardonnay with toasty baked flavors. 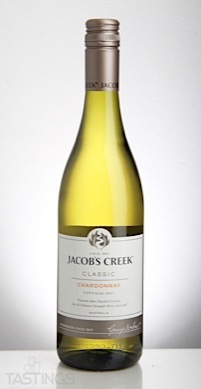 Jacob’s Creek 2017 Classic, Chardonnay, Australia rating was calculated by tastings.com to be 89 points out of 100 on 1/18/2018. Please note that MSRP may have changed since the date of our review.